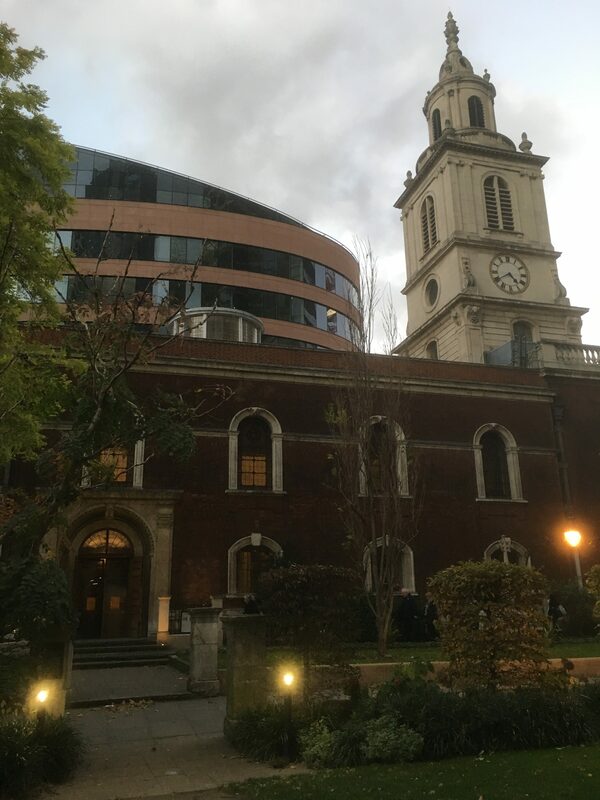 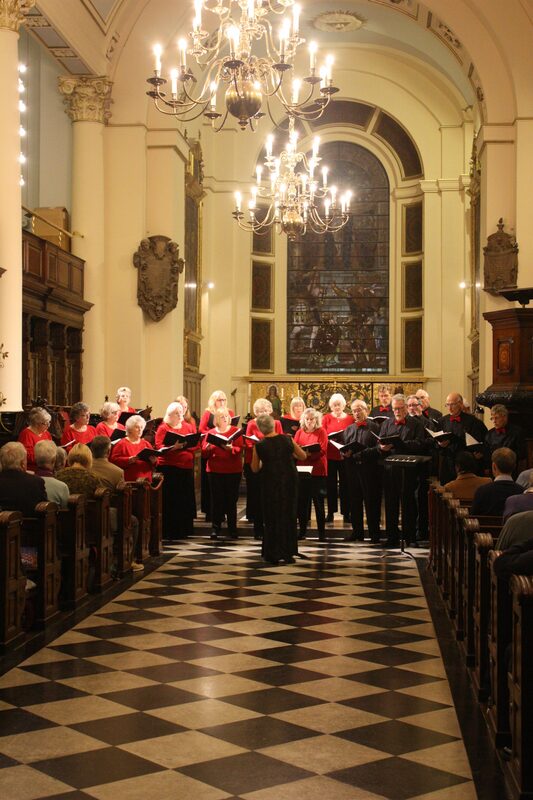 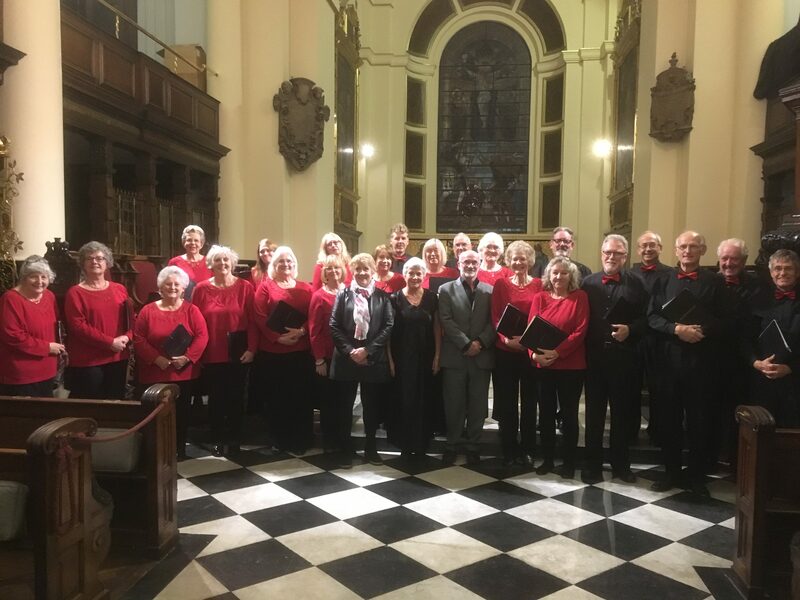 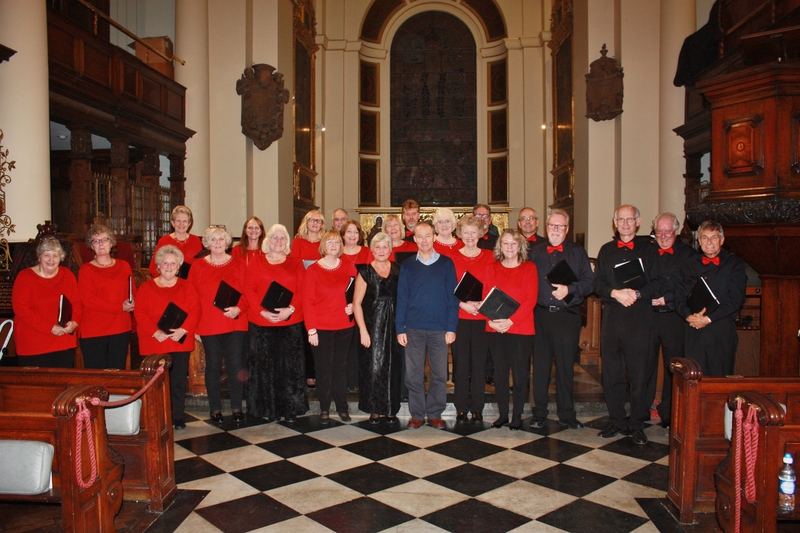 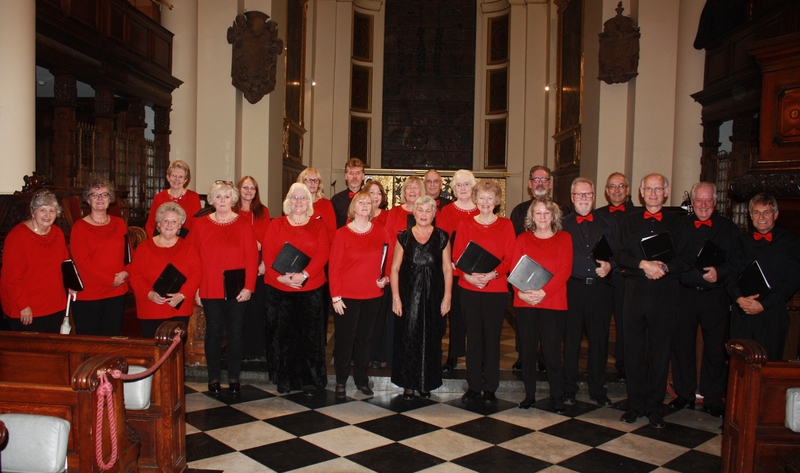 The Maidstone Singers presented an evening of songs and readings with a Shakespearean theme at St. Botolph-without-Bishopsgate as their contribution to this year’s Autumn Season of the Brandenburg Festival. 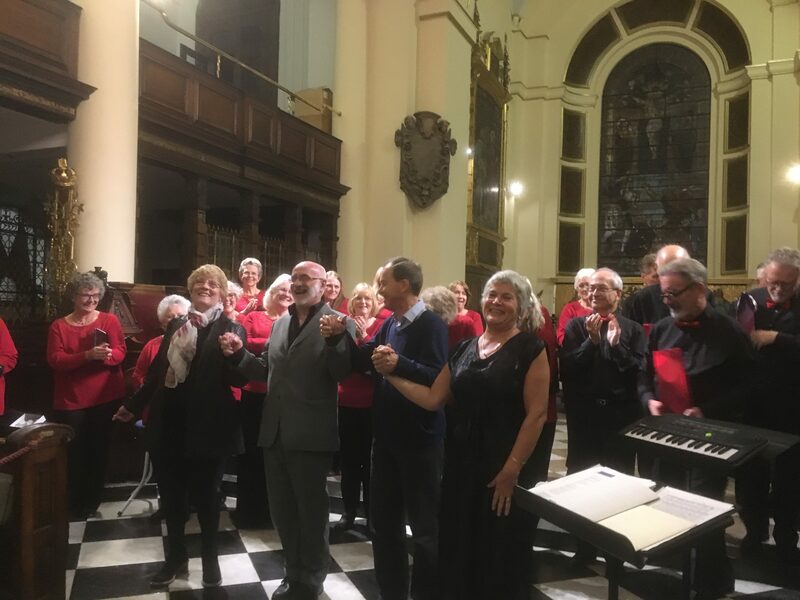 The concert of 22 madrigals, part-songs and folksongs included the world premier of three new pieces by Philip Sawyers which were very well received. 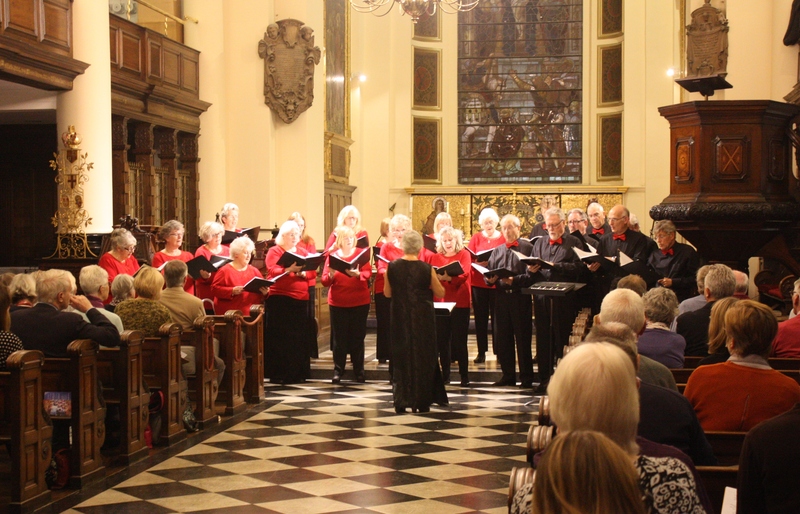 Most of the music was inspired directly by Shakespeare’s works from which extracts were acted or read by Angela Clark and David Vale, providing a wonderful mixture of melody and amusement. 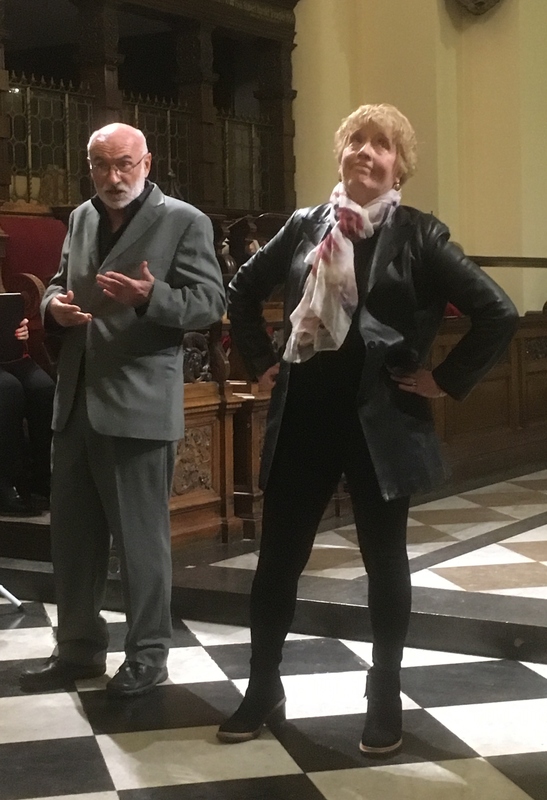 The dialogue between Petrucchio and Kate from The Taming of the Shrew will linger long in the memory! 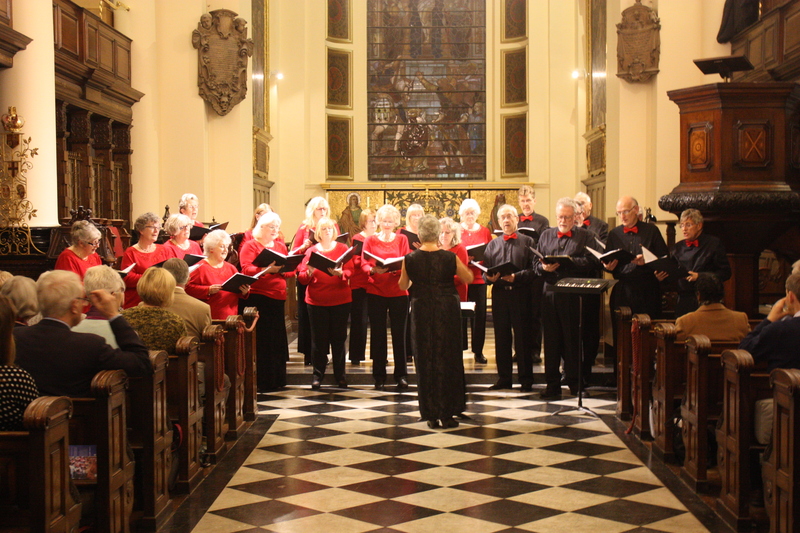 The various composers ranged from 16th century to the modern day illustrating the inspirational impact of the bard over many centuries. 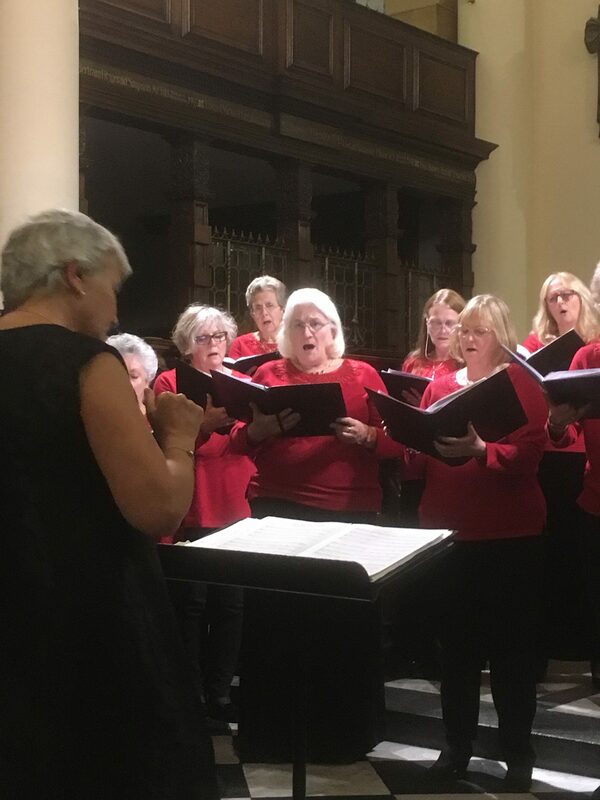 The Maidstone Singers, strengthened with some new voices this season, and benefitting from Kathryn Ridgeway’s outstanding leadership, used the excellent acoustic to great effect with a thoroughly professional and extremely enjoyable performance.